2.69 MB, 1920x1080px, 6.5 secs. 13.33 MB, 1920x1080px, 6.5 secs. 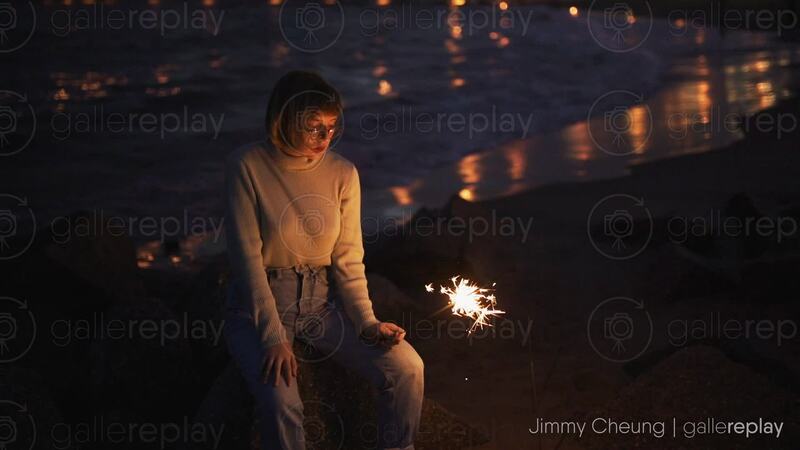 A woman with glasses holds a sparkler, while sitting near the beach.